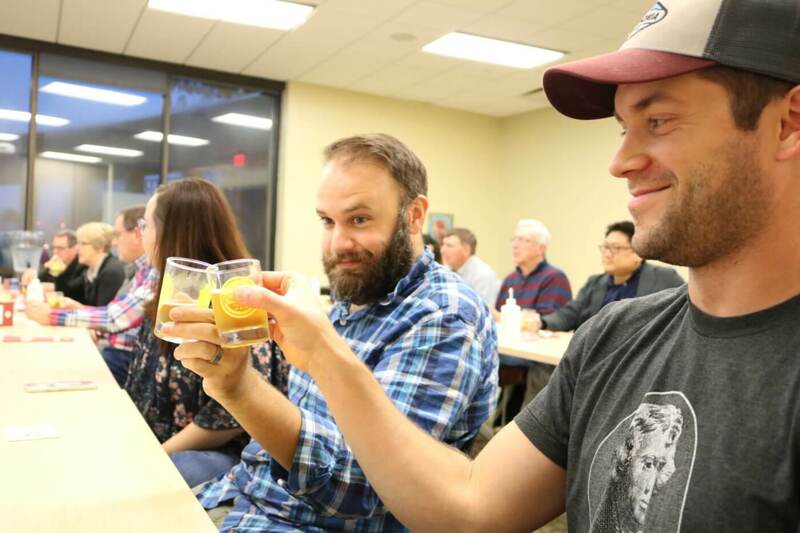 We invite you to explore Des Moines’ dynamic venue for celebrations, receptions and meetings. 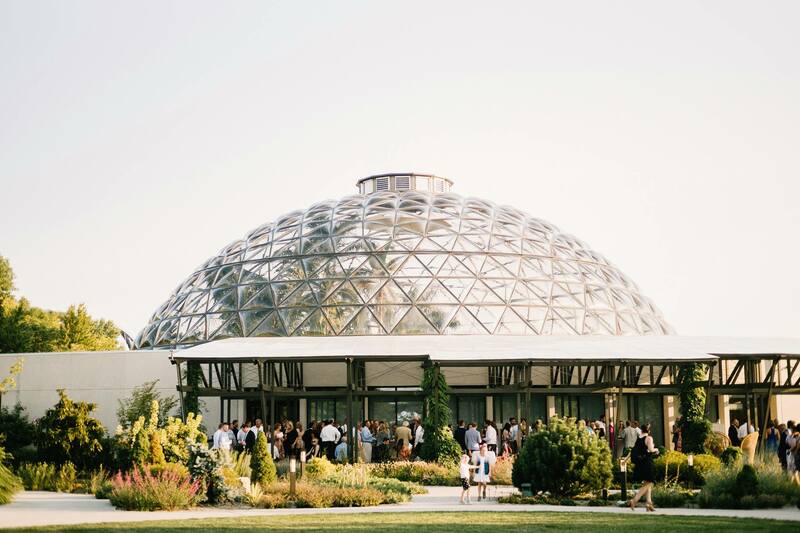 Join the Greater Des Moines Botanical Garden on Thursday, June 21 from 4-8 p.m. for an open house showcasing our rental and event venue. Come see our indoor and outdoor event spaces, chat with our events and venue team and sample food from our approved caterers, all for free. The Botanical Garden makes an inspiring backdrop to any event and we welcome you to see why. Once you’ve explored our event spaces, we invite you to stay for Social Irrigation, our summer concert series. The Garden is open with live music, activities, food and drinks from Trellis Cafe and more.